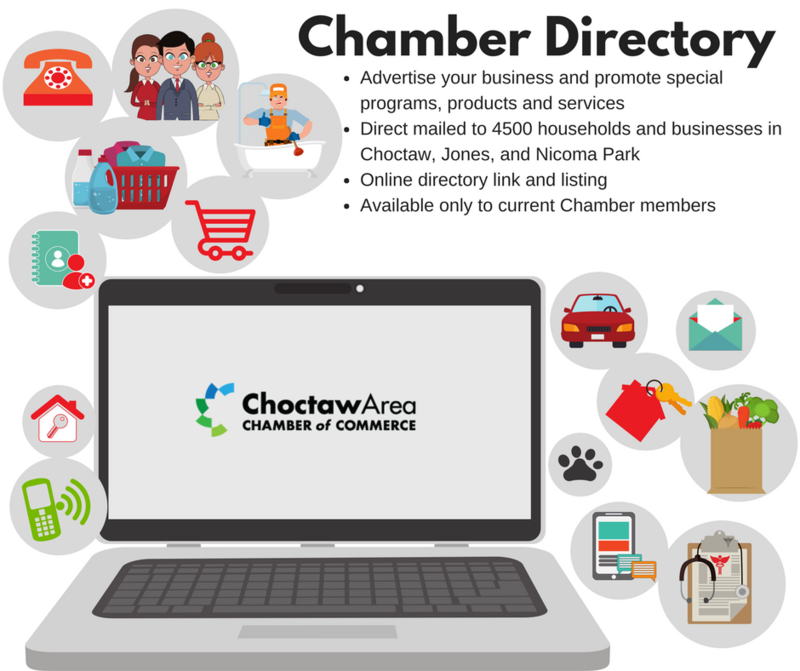 Get Your Ad in the 2018-19 Directory! 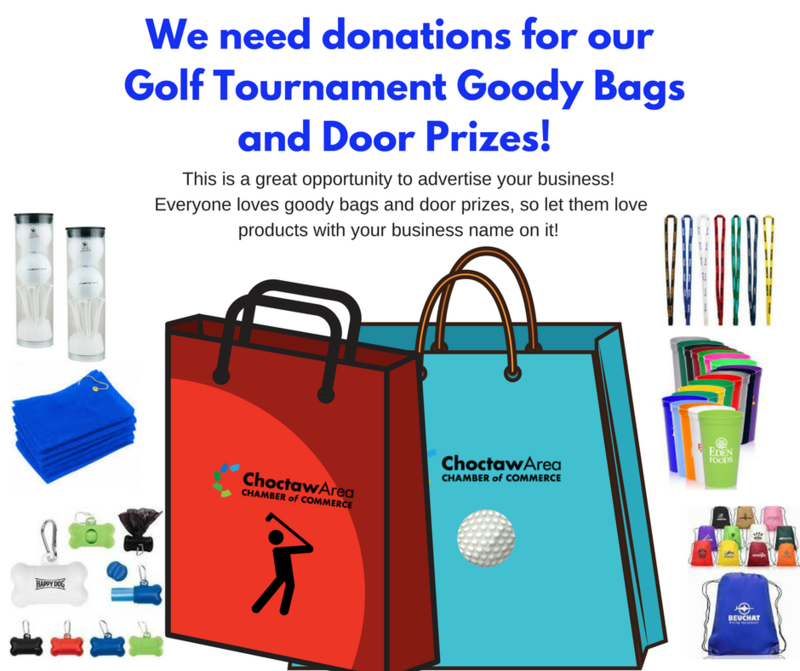 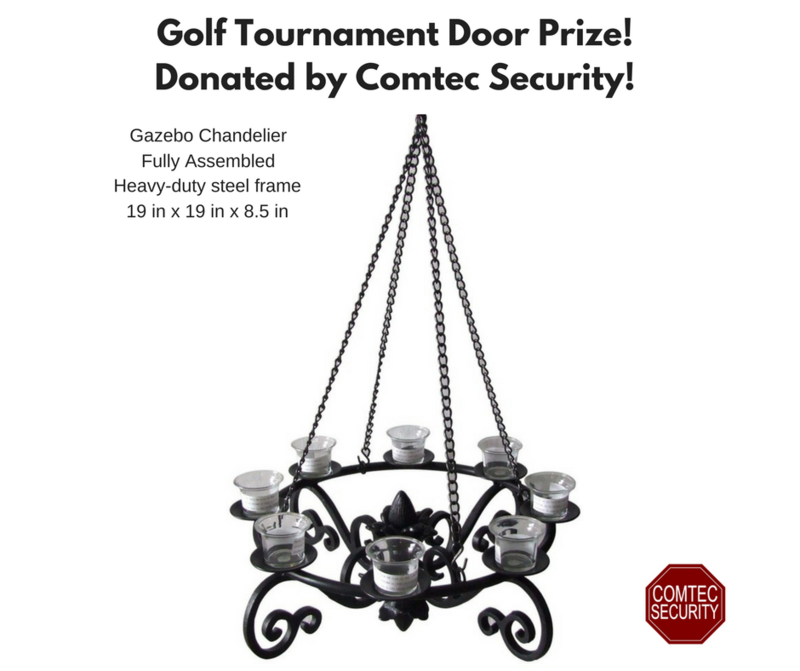 Golf Tourney Goody Bags & Door Prizes! 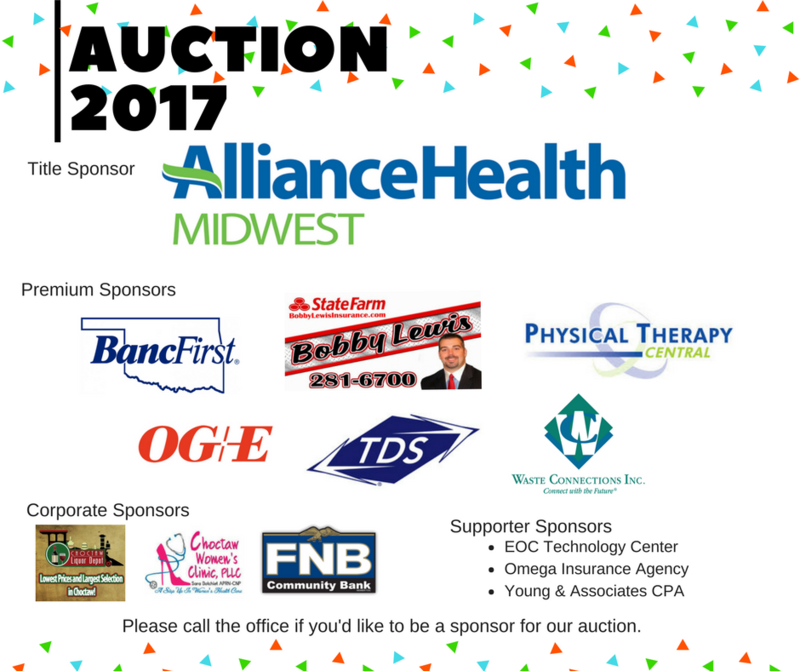 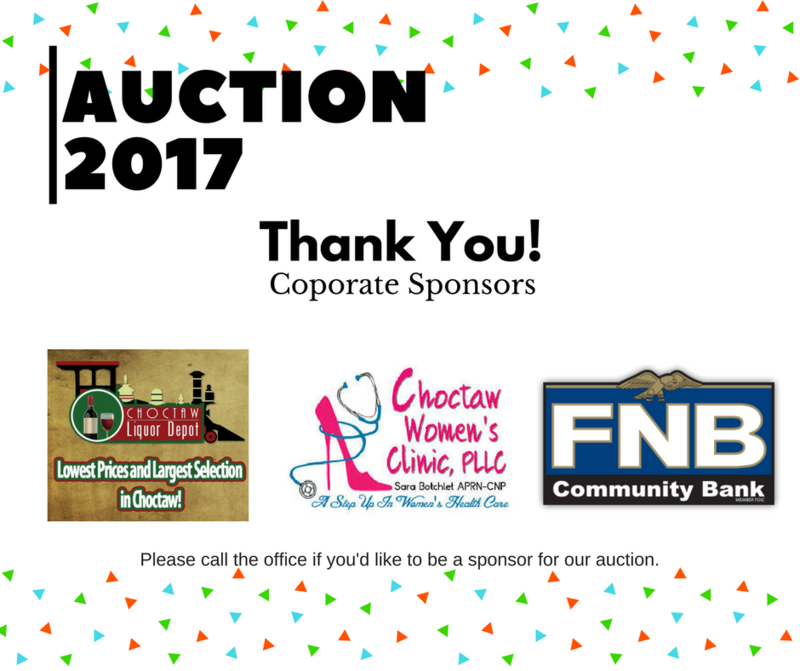 A special thanks to our Sponsors for our 2017 Auction. 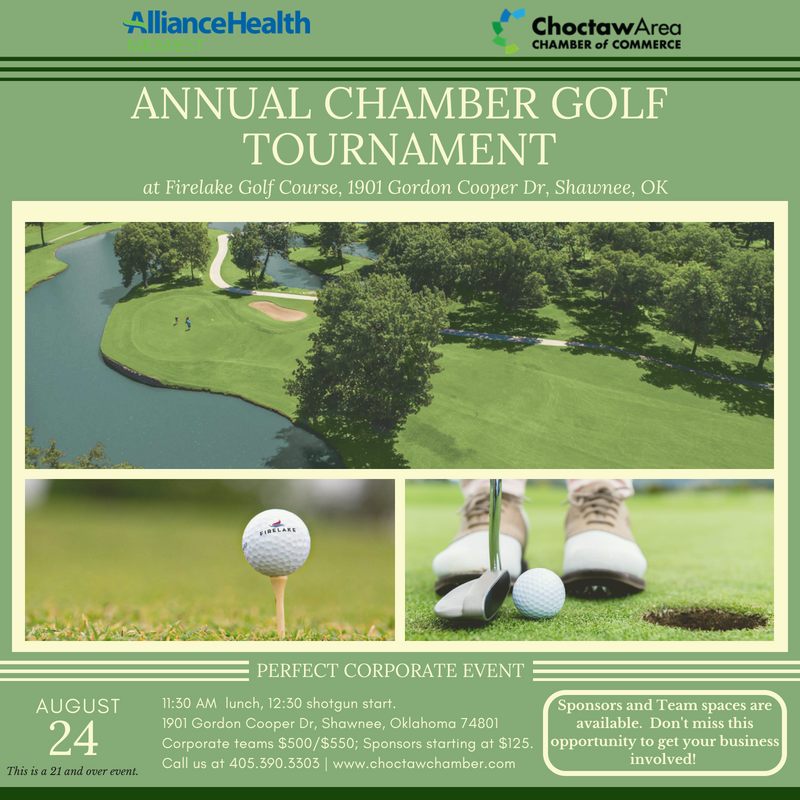 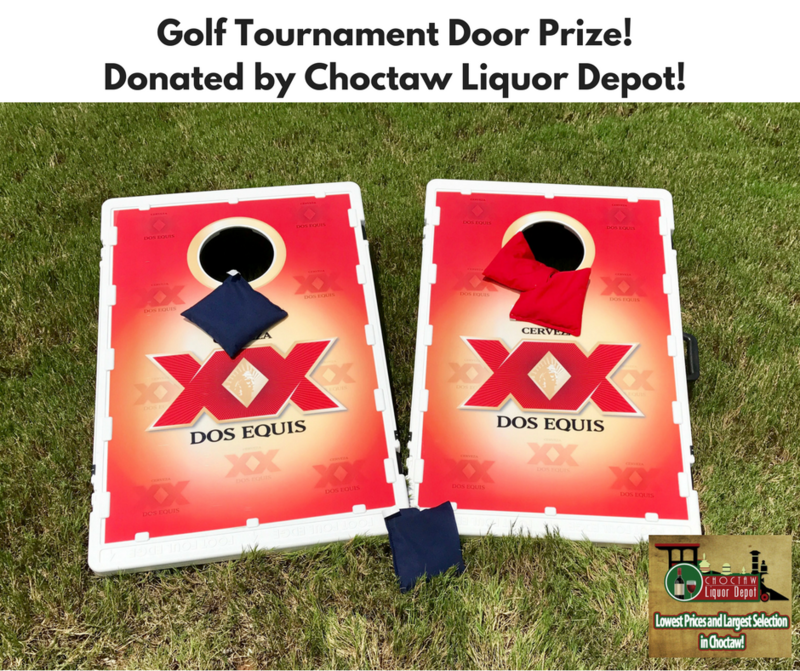 Big thanks to Choctaw Liquor Depot for signing up to be a corporate sponsor. 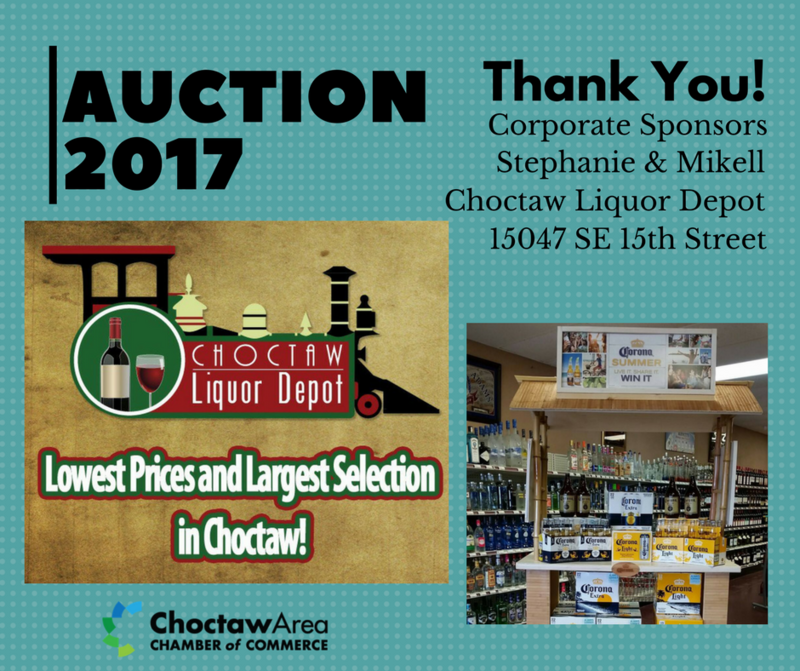 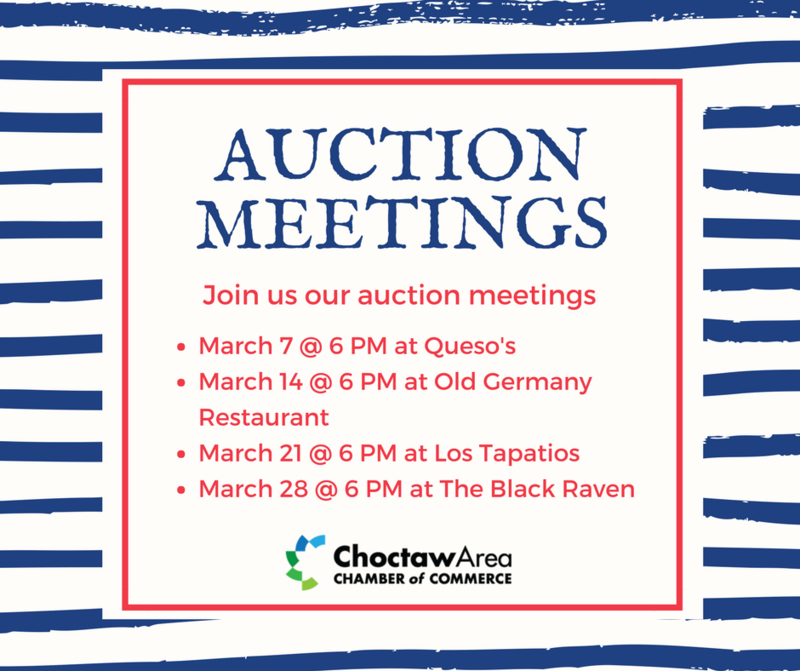 Last year Choctaw Liquor Depot donated the famous whiskey barrel that was our highest winning bid. 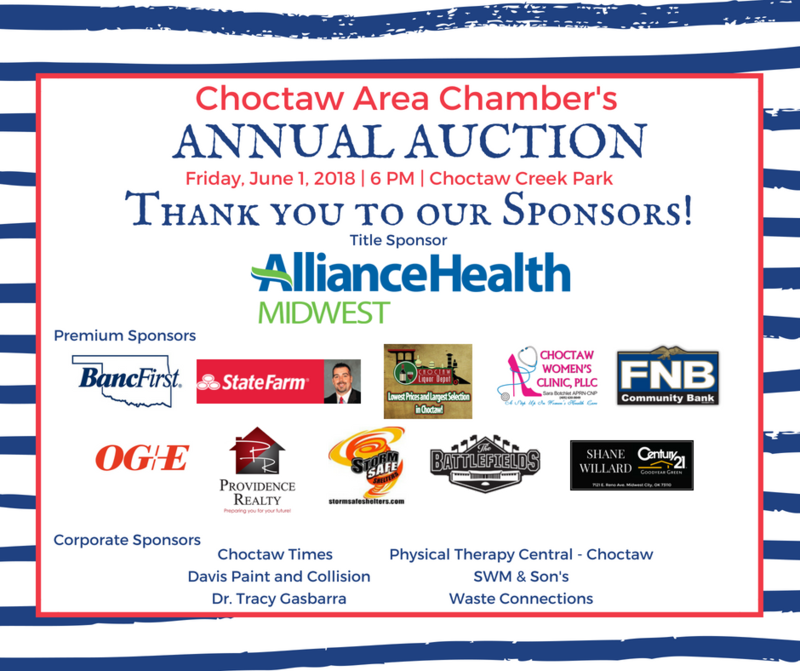 We appreciate Stephanie & Mikell for all they do for us and the Choctaw community.